San Francisco E-waste is very proud to be a part of Blue Star Company, Inc. We work hard to handle e-waste or electronic waste, which is generated by various producers – each person who has a connection to electronic technology. 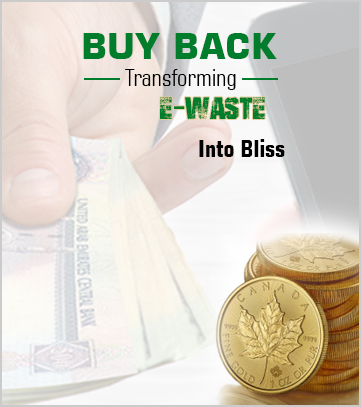 To effectively manage e-waste without jeopardizing the environment,we go the extra mile to cater to your needs. The bitter pill that we swallow is the harm we are causing to the environment and the devastation that faces our future generations. To avoid the exposure of our planet to these high risks of e-waste production, we offer across-the-board IT Asset Disposition Services. Our extensive menu of services includes: data security, data destruction, corporate employee sales, redeployment, remarketing, lease return,recycling, etc. We will pick up your electronics at your place of business, resulting in environmentally-safe recycling for all types of information technology. 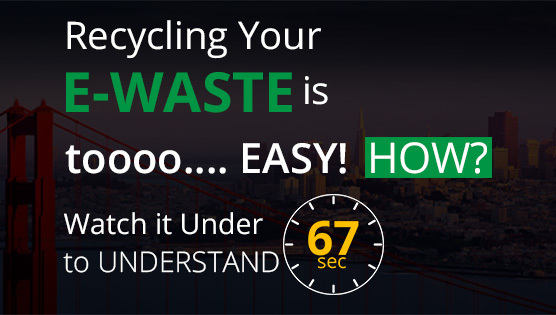 San Francisco e-Waste is an organisation, well-known in the field of data destruction by making the use of the most..